Tags: Andromeda galaxy ( 12 ), Astronomy ( 7,548 ), Astrophysics ( 4,683 ), Basic Research ( 10,441 ), Cosmology ( 4,874 ), Halos touching?, Science Vibe, Who cares? Pay your taxes. There is a giant Supervolcano sitting underneath Yellowstone and scientists say it will erupt again and that the only real question is “when”, and not “if”. There are three things that indicate an imminent volcano eruption: 1) earthquakes, 2) land deformation, and 3) changes in thermal activity like an increase in geyser activity and higher water temperatures. Scientist say that all three indicators are present at Yellowstone. The Yellowstone Plateau is a ‘geomorphic landform’ and the is no question that one day the restless giant will awakened and erupt into a massive explosion. Magma which is molten rock from the Earth’s mantle has been near the surface for almost 2 million years making extremely volatile. The resurgent domes inside the Yellowstone Caldera and magma may be as little as 3–8 miles beneath Sour Creek Dome and 8–12 miles beneath at Mallard Lake Dome. The domes lift and subside when magma activity and hydrothermal fluids swell up or drop down and the frequency indicates just how volatile the this Supervolcano truly is. When the first massive volcanic eruption occurred eons ago the volume of material ejected was approximately 6,000 times the size of the 1980 eruption of Mt. St. Helens in Washington. Approximately 1.3 million years ago, a second, smaller volcanic eruption occurred within the western edge and then 640,000 years ago, a third massive volcanic eruption created the Yellowstone Caldera, 30 by 45 miles in size. This Supervolcano could become the biggest eruption in history! The moon orbits the Earth, the Earth orbits the sun, and the sun orbits the Milky Way and in 1999, Astronomers focused on a star at the center of the Milky Way and measured precisely for the first time how long it takes the sun to complete one orbit (a galactic year) of our home galaxy. The answer 226 million years. That means that when the last galactic orbit was completed, dinosaurs ruled the world. 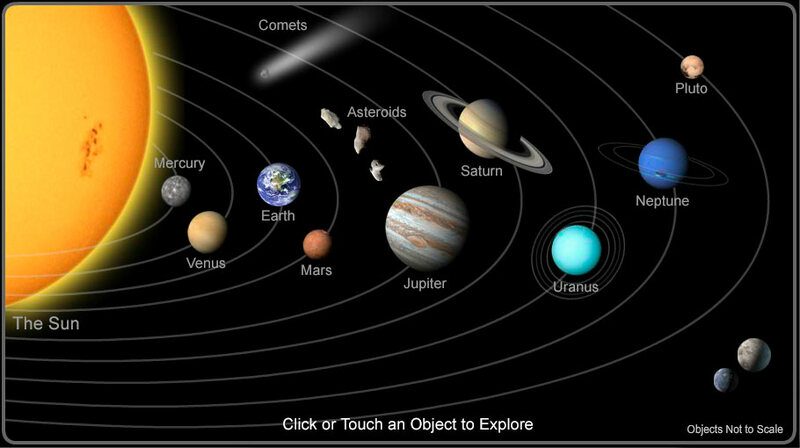 The Solar System is thought to have completed about 20–25 orbits during its lifetime or 0.0008 orbit since the origin of humans since it was formed around 4.5 billion years ago. Using the Hubble Space Telescope, the astronomers focused on Sagittarius A, a star discovered over two decades ago to mark the Milky Way’s center and plotted the motion of the Milky Way and found that the sun and its family of planets were orbiting the galaxy at about 135 miles per second which means the sun circles the Milky Way at a speed of about 486,000 miles per hour. And keep in mind that every object in the universe is moving apart from the other objects as the universe expands at a constantly accelerating rate. 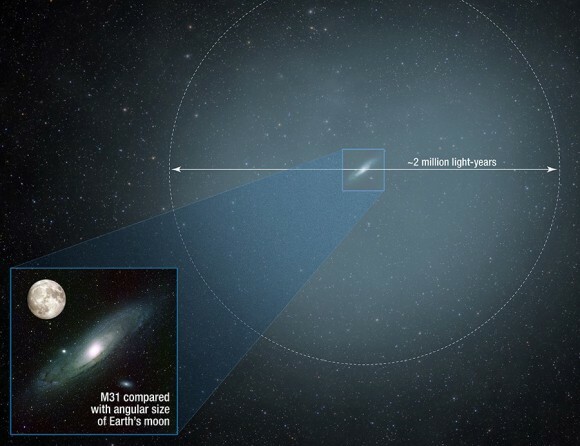 Thea astronomer’s measurement supports the idea that the Milky Way’s center contains a supermassive black hole which is about 2.6 million times more massive than the sun. …from Gondwanaland to Pangea to our current beautiful distribution. What will happen in an additional 100 years? As they say, the only constant is change, and this applies very much to our tectonic plates. In the grand scale of things modern humans have only been here for a blink of an eye, a mere blip on the timeline. Will anyone human be here to witness the next incarnation of our planet? This beautiful video does not answer that question, but it does give a great view of Earth through the eons.